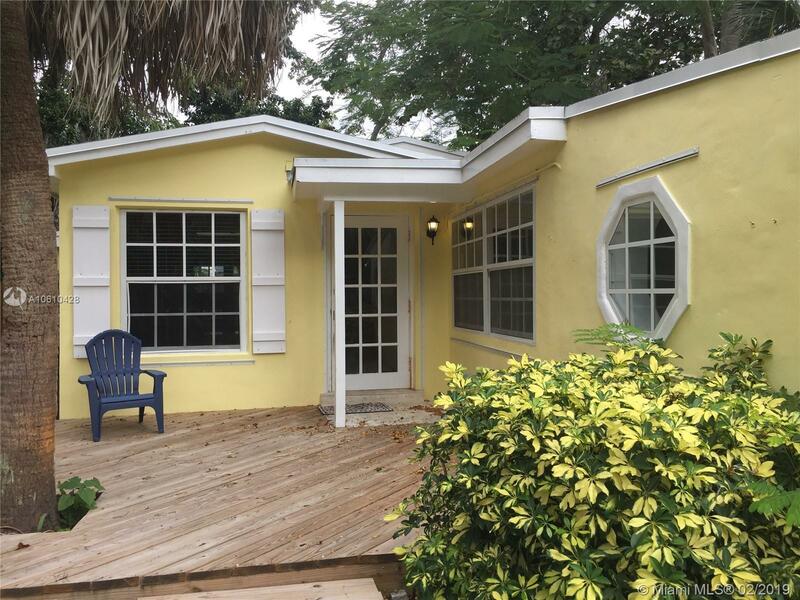 3841 Kumquat Ave, Coconut Grove, FL.| MLS# A10610428 | Susan J Penn l Best Agent l Buy & Sell South Florida Homes! Attention anyone wanting to live in South Grove but looking for entry level price. Move in ready but add your modern updates and turn this into a dream home. Check out Lg spaces inside & out, you get Vaulted ceiling in spacious Master bedroom & Master bath space. Nice kitchen w/ granite & skylights + fireplace. Alfresco living -dining patios, plus complete fenced yard enclosed by coral rock and wood fencing. Feels like Key West /Grovey and Lush. Hot area, for someone putting down roots or looking to invest. Half mile to Cocowalk, Urban Village and waterfront. NO FLOOD insurance needed. Directions: Douglas Or Le June To Kumquat.